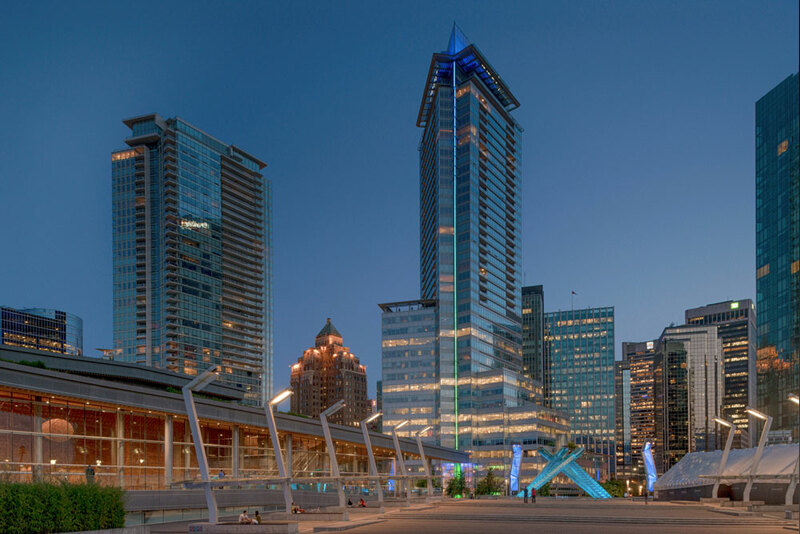 Imagine 3 days of visual delights in one of the most livable cities on the planet … Vancouver, British Columbia, Canada. Imagine having access to over 12 miles of a spectacular (and barrier free) waterfront promenade that winds past internationally acclaimed urban environments and is adjacent to a world famous 1000 acre waterfront urban park like no other… Stanley Park. Imagine photographic opportunities that span both early morning light, evening golden hour light, and night life.